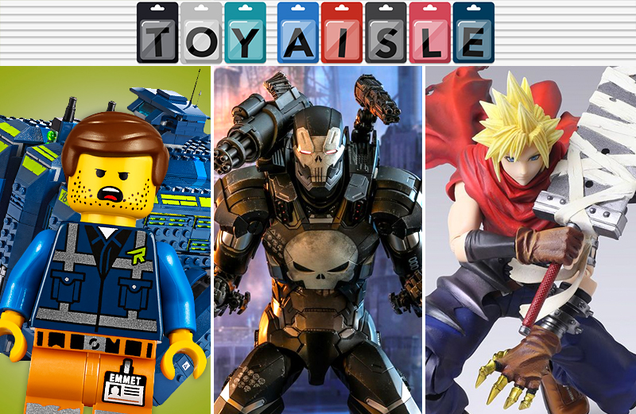 Welcome back to Toy Aisle, io9's regular round up of the best and brightest in wallet-emptying goodness on the internet. 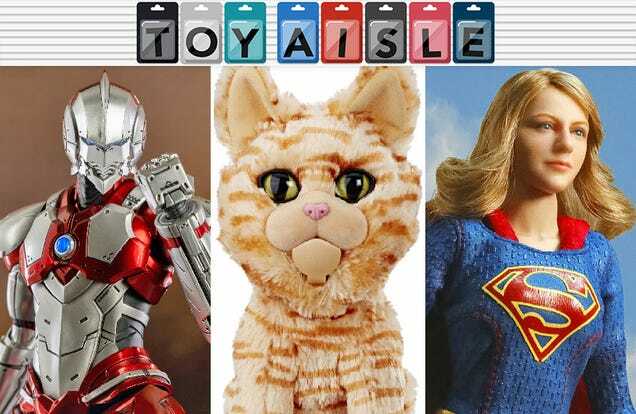 This week: Goose’s thrall over us all tightens its furry grip, Netflix’s new Tokusatsu star gets an incredible figure, and we’re up, up and away with TV’s Supergirl. Check it out!